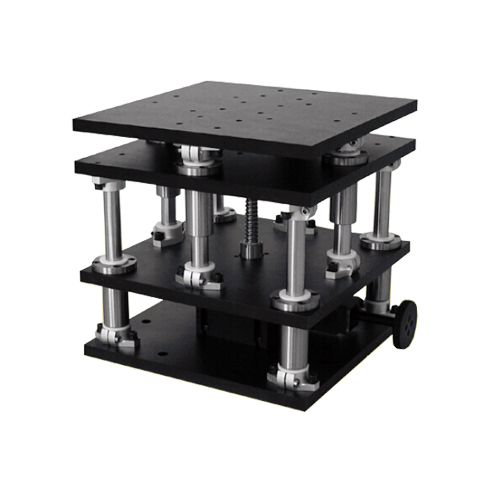 The model 12MAJ50 Manual Lab Jack is uniquely designed to provide smooth, stable height adjustment and high load capacity. 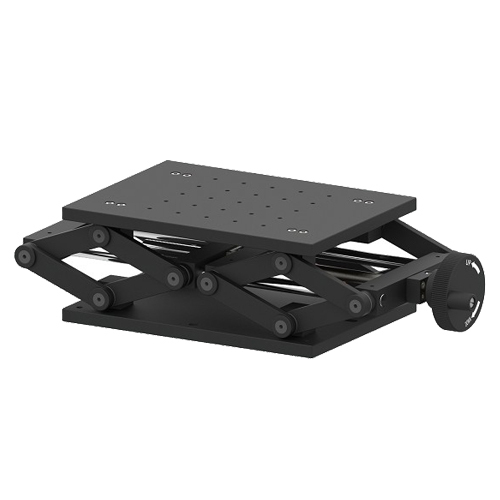 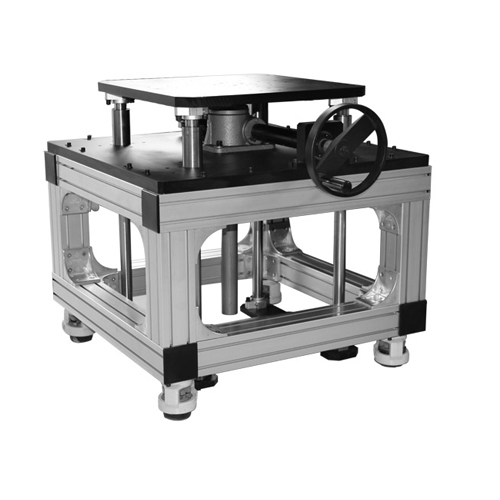 The 12MAJ50 Lab Jack utilizes a dual-pantograph design which offers excellent rigidity. 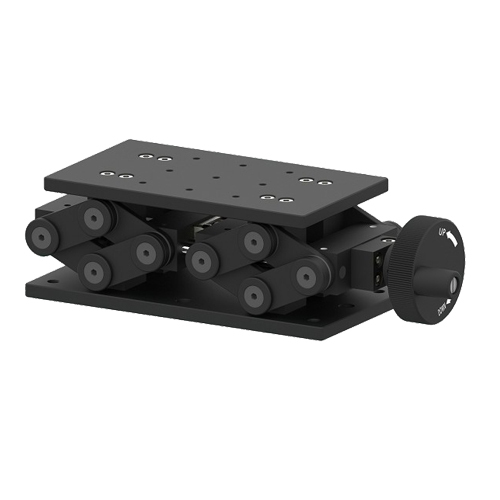 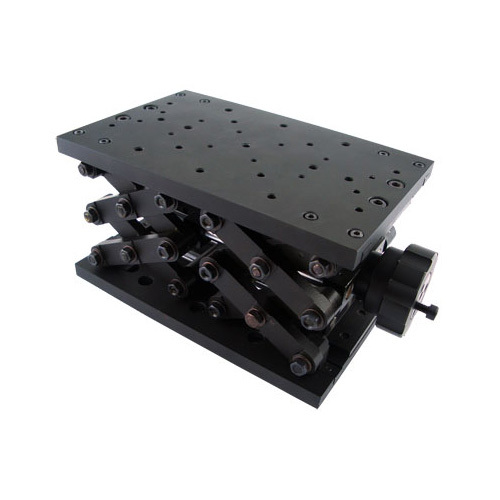 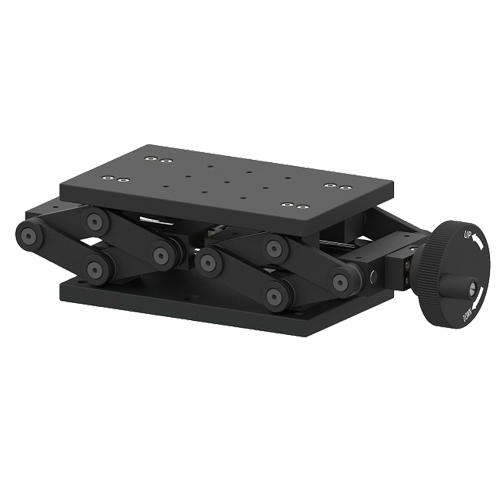 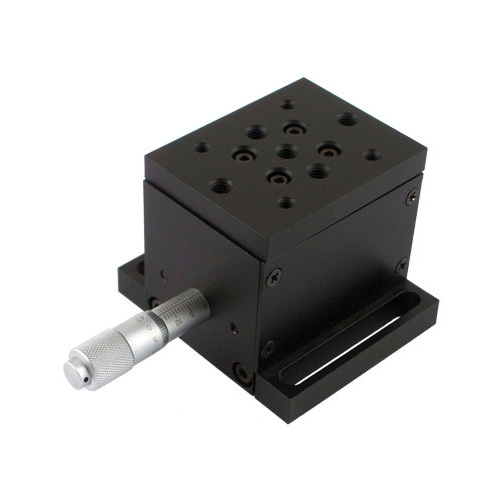 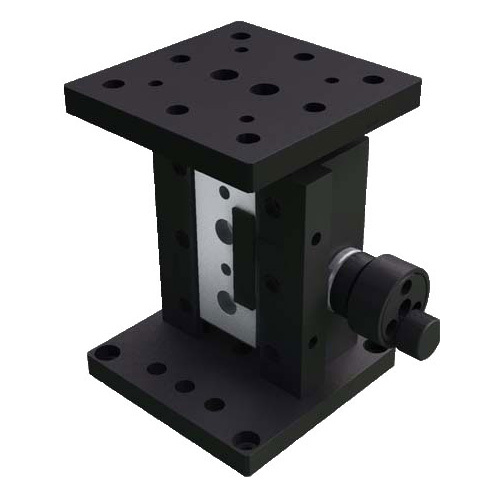 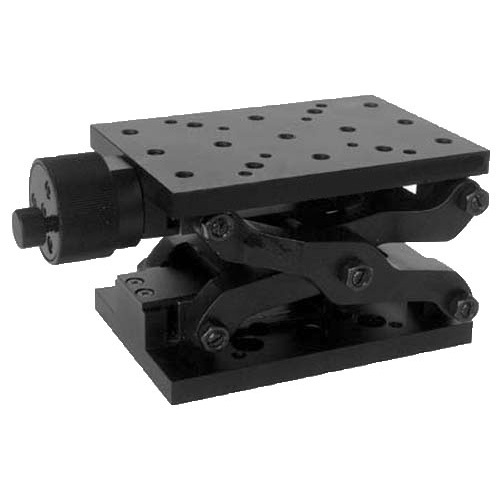 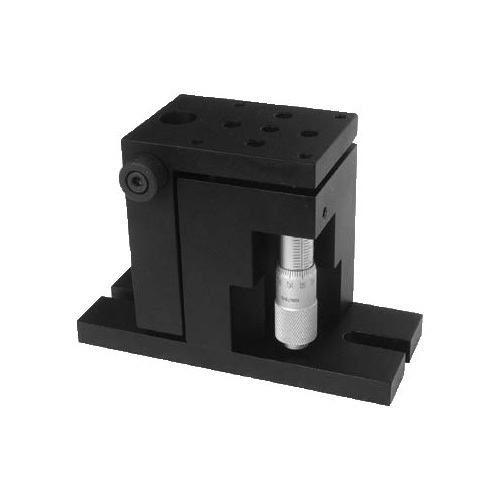 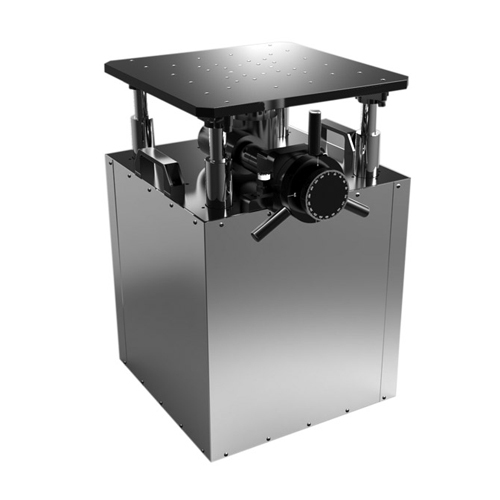 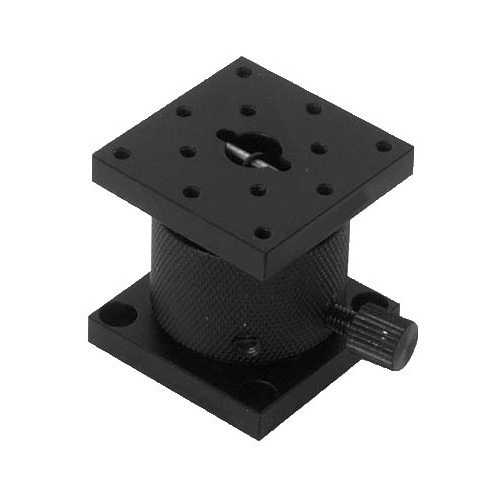 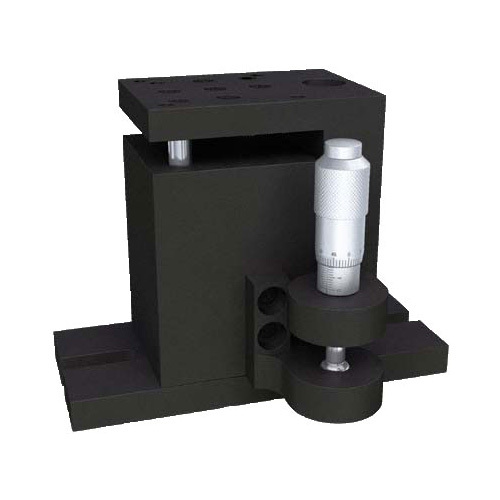 The adjustment mechanism provides smooth vertical motion while supporting vertical loads of up to 25kg.